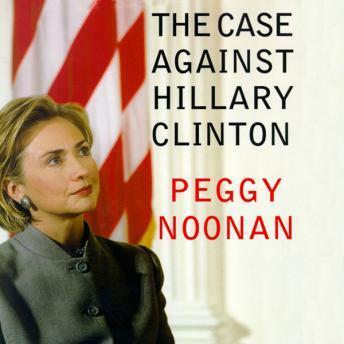 Peggy Noonan, a speechwriter for the Reagan White House and one of our most astute political observers, argues in this compelling book that Americans must look closely at Hillary Rodham Clinton and the implications of her calculated bid for power. In The Case against Hillary Clinton, she offers an eye-opening assessment of the scandals and failures of the Clinton years, from Whitewater to health care to the Filegate and Travelgate affairs, which cast a revealing light on the first lady's motives and behavior. She poses searching questions about the difference between public service and lip service, between the whole truth and the shameless parade of evasion and spin marshaled throughout the Clinton years. As Hillary's ambition seeks ever greater heights, Noonan takes the measure of the woman and the politician and makes a passionate argument against her candidacy.